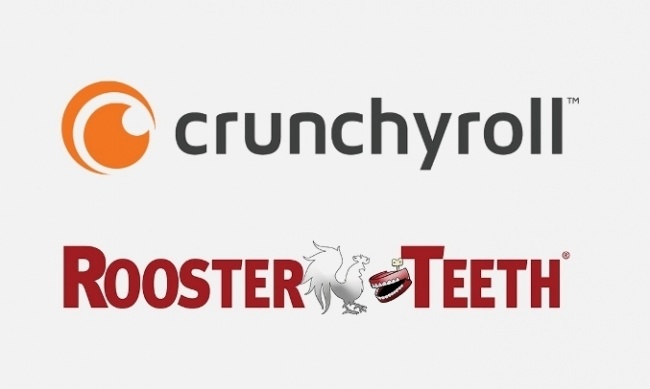 The company that owns DC Comics has secured control of both Rooster Teeth and Crunchyroll. 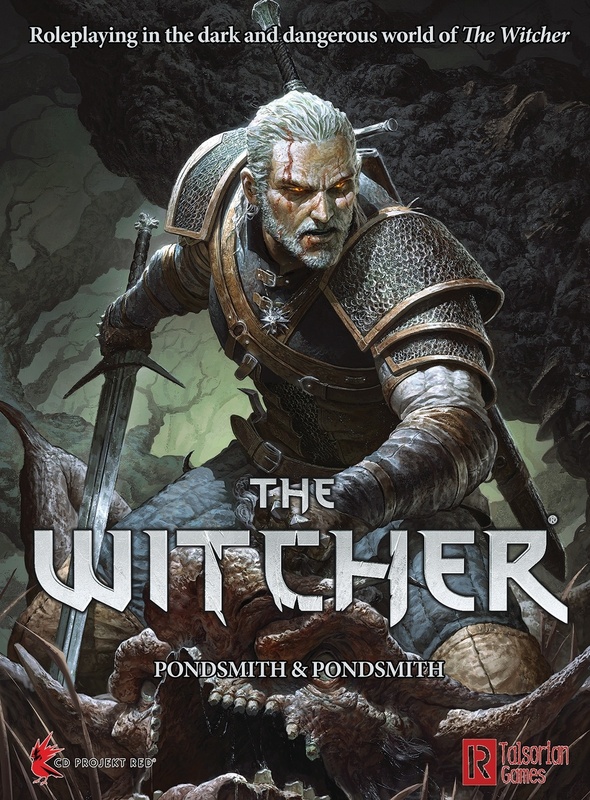 Honestly, it felt like only a matter of time. Both Rooster Teeth (the people behind RWBY) and Crunchyroll were owned by Otter Media, and Otter Media was a co-venture between AT&T and The Chernin Group. AT&T, last week, bought out The Chernin Group to give them 100% control of Otter Media. They immediately gave Crunchyroll and Rooster Teeth to their $31.27 billion valued subsidiary (2017, Wikipedia). Crunchyroll is my first anime streaming choice, and I’m not alone. Otter Media delivered a staggering 75 billion video views this year and had more than 2 million paying SVOD subscribers. Of course, Crunchyroll and Rooster Teeth aren’t the only stars in the Otter basket. The company also owns Fullscreen which is a company that lets influencers and brands monetise content. Fullscreen has some 4,500 creators in its network. Crunchyroll has a sister company called VRV. Streaming is all the rage, and the battle is heating up. Netflix is losing its Marvel and Disney content due to Disney setting up its own streaming service. In the US Star Trek: Discovery is only available on CBS Access but elsewhere in the world fans access the show via Netflix. Last month Crunchyroll announced a partnership with Funimation which the two companies will share access to titles. The partnership brings Psycho-Pass, Cowboy Bebop and Grimgar of Fantasy and Ash to the platform.